Now is the time to make your dreams a reality. Financing is good for updating your kitchen, build your outdoor living space, finish your basement, update your bathroom, or any project you want done. 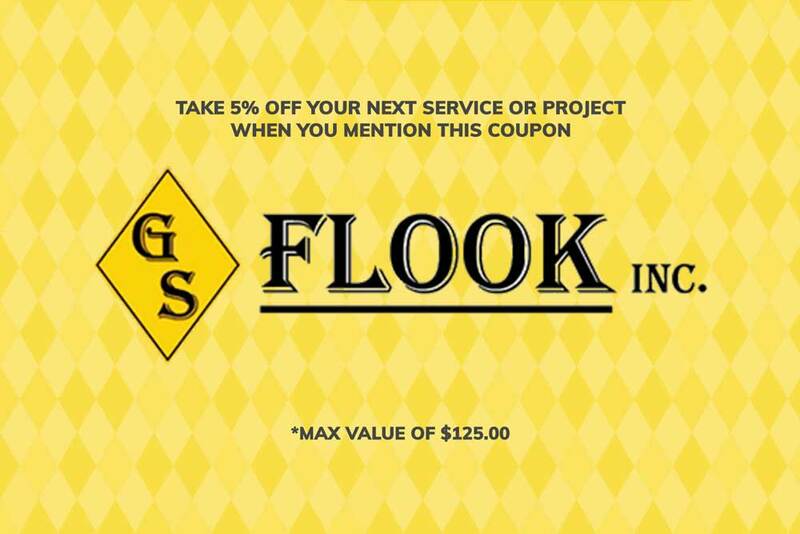 We can finance ANY service or project from $300.00 – $50,000.00 for up to 60 months. Rates as low as 5.99%!. We offer multiple financing options to give our customers exactly what they are looking for. We offer straight financing, deferred interest for 6 or 12 months, as well as 3 months interest-free. Just follow the instructions below to fill out your credit application and begin the process of getting approved! Please click the Members First Logo link to get your credit application. After you filled out your application, please send it back to us via email to service@gsflook.com. Once we receive it, we will contact you and go over all the financial options.